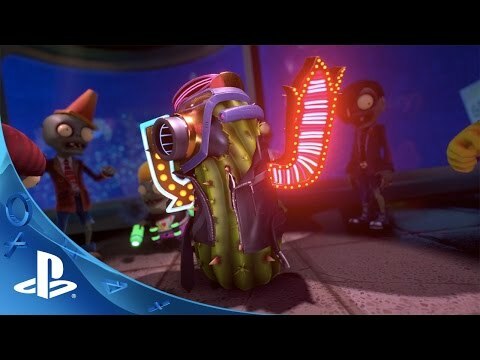 The battle for suburbia grows to crazy new heights in Plants vs. Zombies™ Garden Warfare 2! In this hilarious, action-packed shooter, zombie leader Dr. Zomboss has strengthened his horde and rebuilt suburbia as a zombie utopia. But hope remains, because for the first time the plants are taking the offensive in an all-out attack to reclaim their turf. 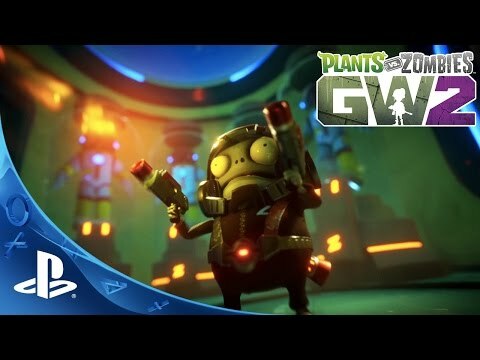 Play as both the plants and zombies in new 24 player multiplayer and 4-player co-op modes, or go at it solo or in split-screen against the AI across all game modes. 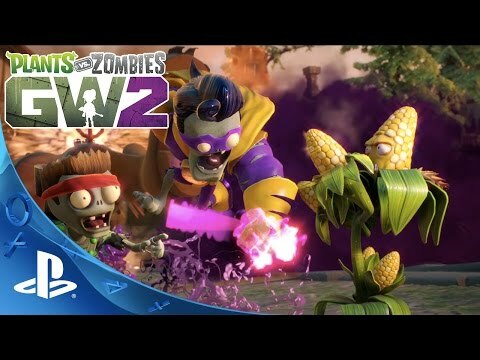 Garden Warfare 2 also introduces the Backyard Battleground, your very own interactive hub where you and up to 3 friends can take on daily quests, challenges, and interact with your favourite PvZ characters.